Fun & Inspiration Your Birth Month Reveals THIS About Your Personality! Zodiac signs tend to get all the credit when it comes to defining one’s personality. But did you know that your birth month can actually play a pretty big role, too? Believe it or not, there’s actual science behind this. Mark Hamilton, a social scientist in the Communication Department at the University of Connecticut, says that people born within a particular month tend to share personality traits. Hamilton conducted a study in which he looked at more than 300 celebrities from various fields. He found that those who were successful in a particular field tended to have birthdays that were freakishly close to one another. Another study from Yale found that those with schizophrenia were also more likely to be born in winter months. We still aren’t exactly sure how birth month affects one’s future. But whatever it means, it’s interesting! 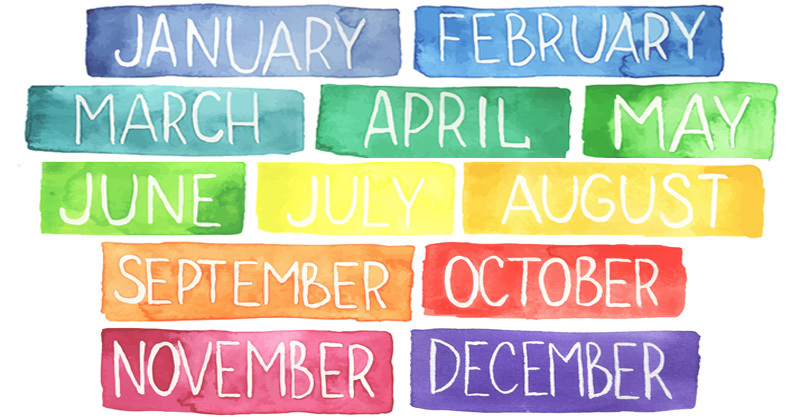 What does your birth month have to say about your personality? Check out the flip cards below to find out!